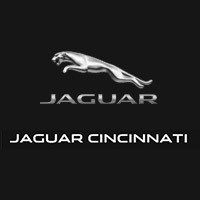 Cabin comforts like InControl infotainment and fine leather are yours with the new Jaguar XF, a sophisticated sedan available in Cincinnati, OH with plenty of engagement options and even a turbo diesel engine option. 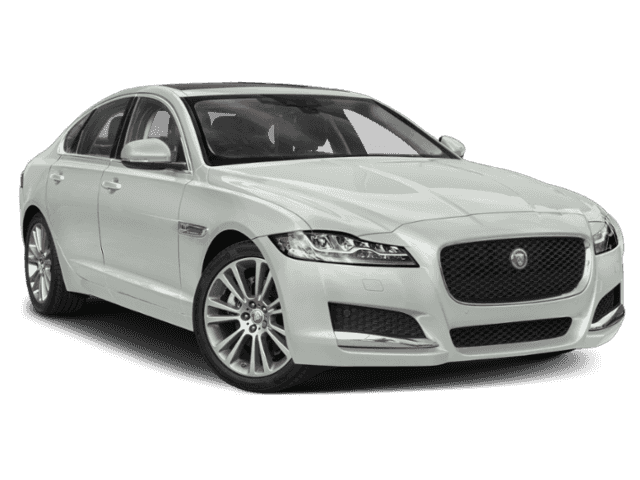 Your new Jaguar XF is waiting for you in our showroom. Confidently take on Mason, OH roads with dynamic handling and adaptive suspension. Contact us online to schedule a test drive. We offer exciting financing and leasing options for you to drive home happy to Ft. Mitchell!